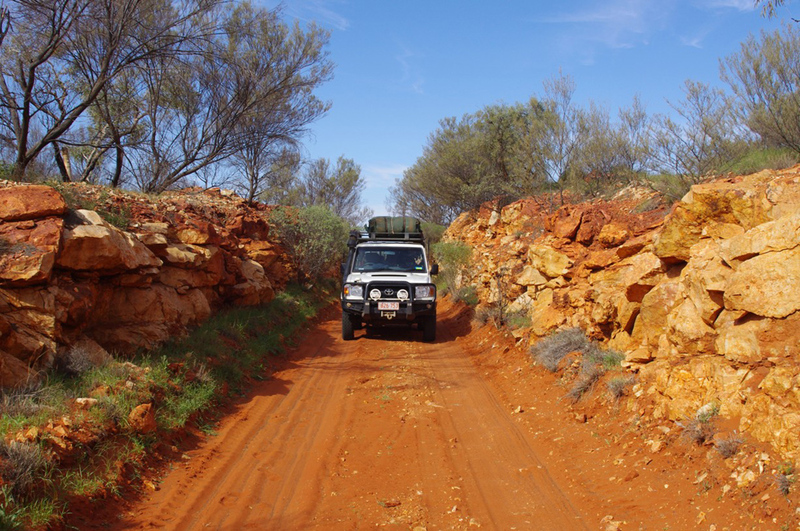 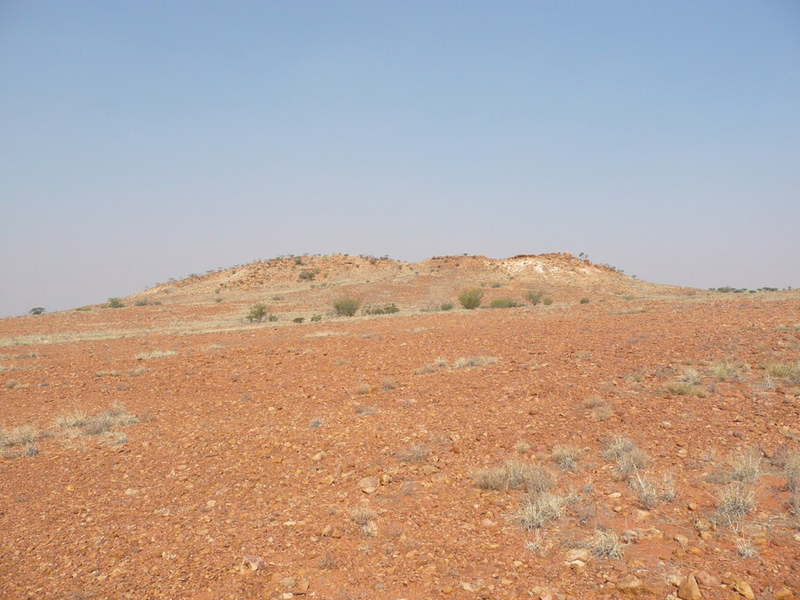 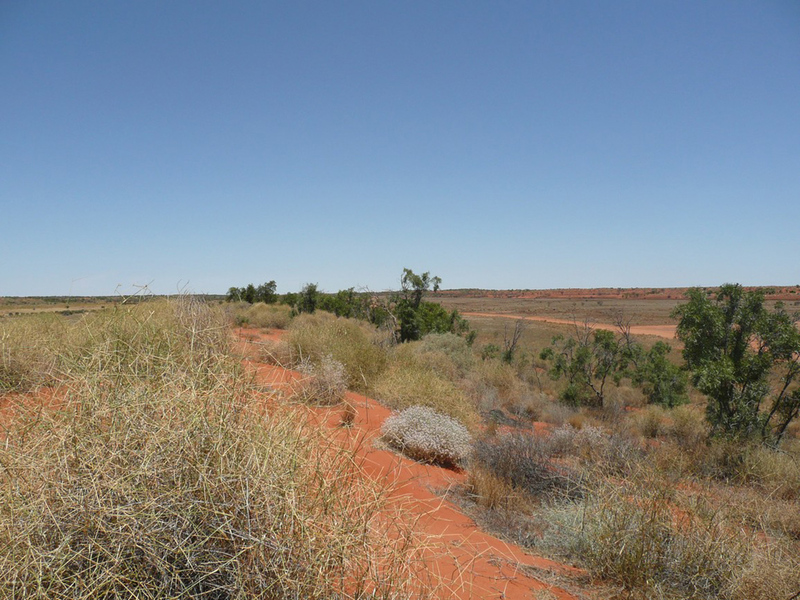 This region encompasses the Simpson Desert all the way to the Queensland border in the East and the South Australian border in the south. 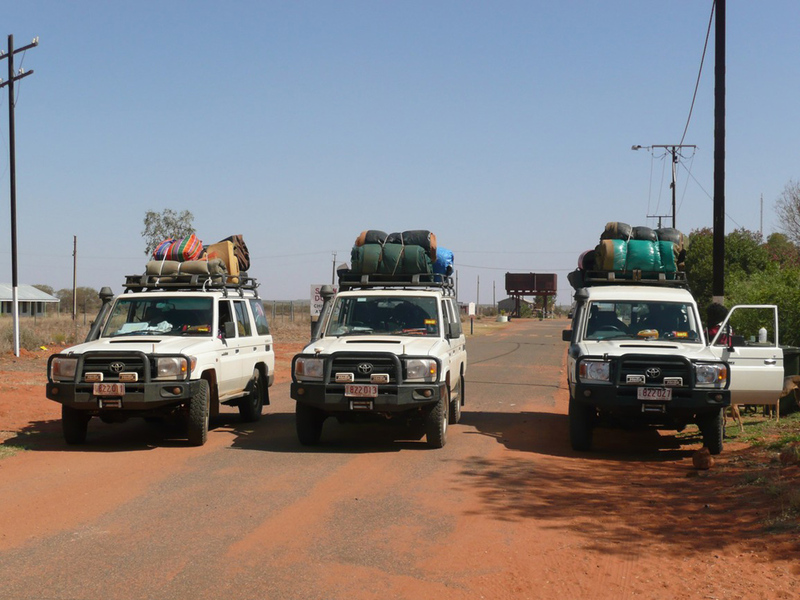 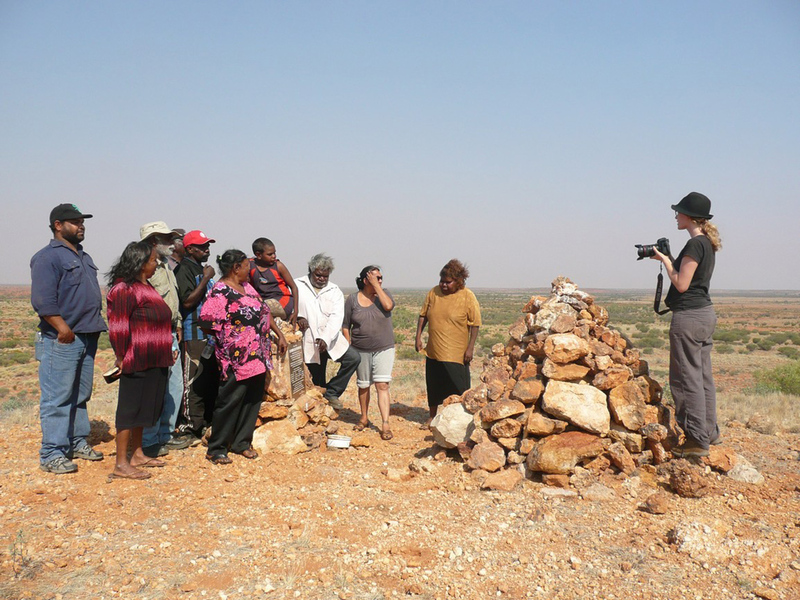 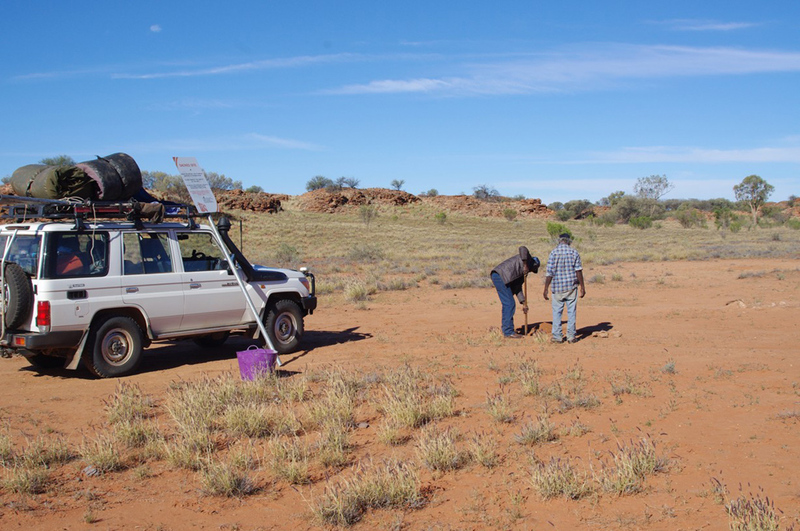 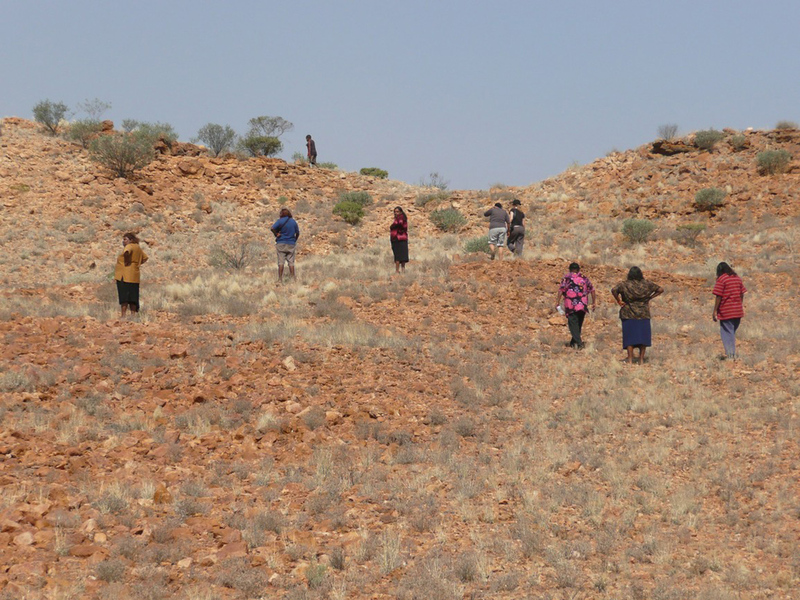 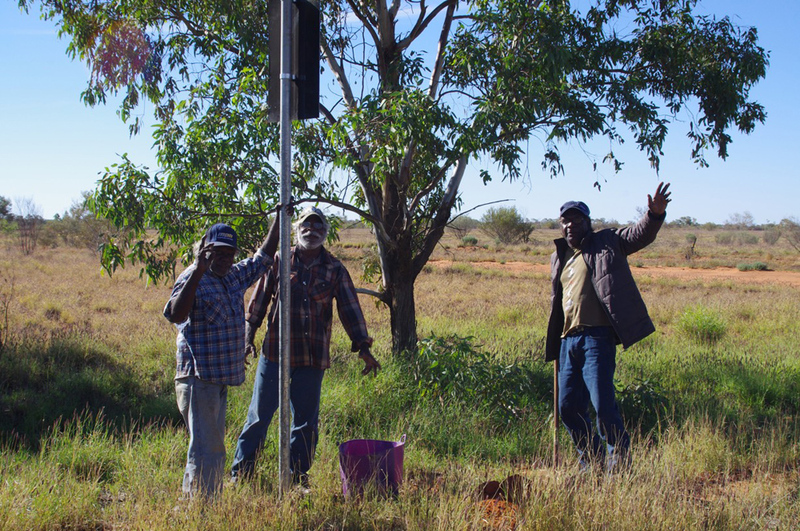 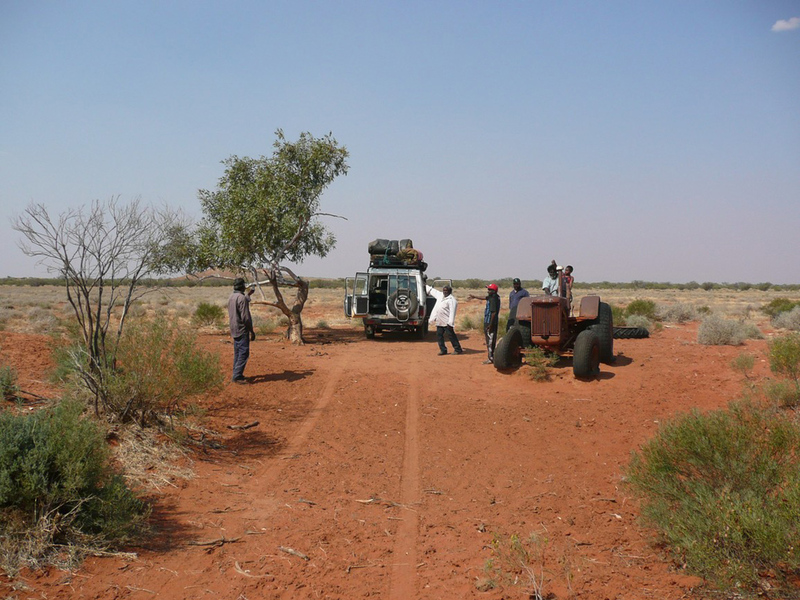 Major communities in this region include Ltyentye Apurte (Santa Teresa), Titjikala (Maryvale) and Aputula (Finke). 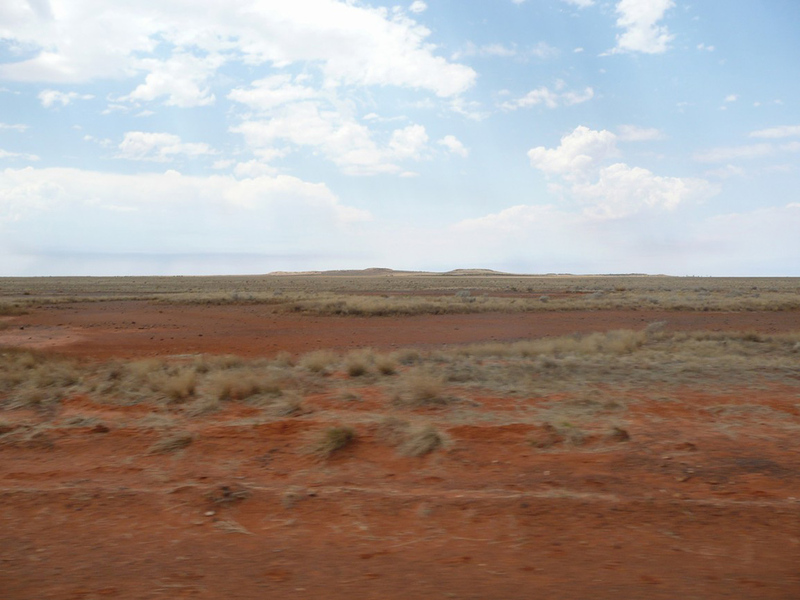 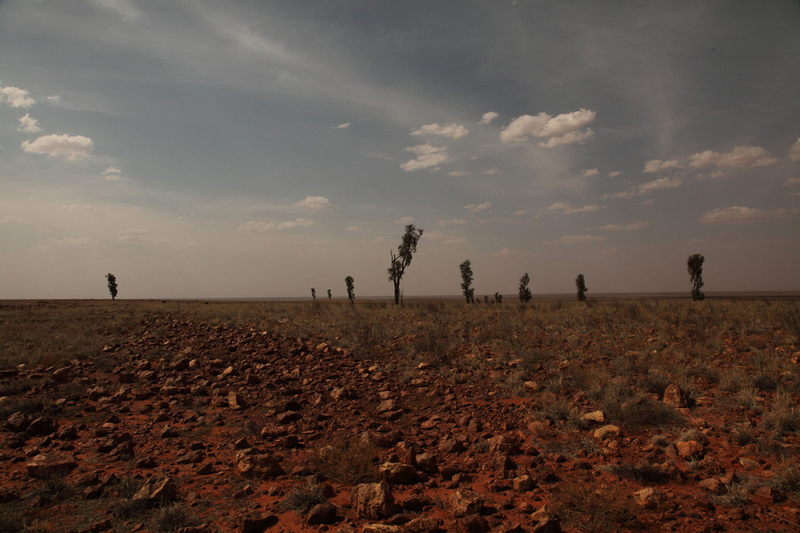 This region is home to Eastern Arrernte people but also many Pitjantjatjara and Luritja also live here.